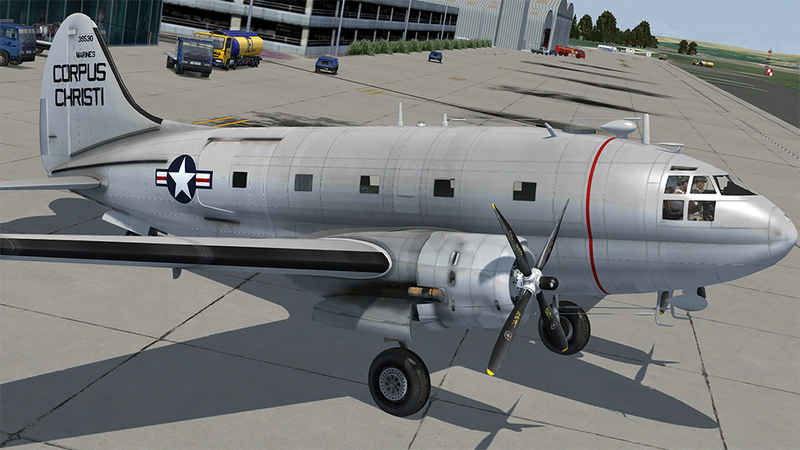 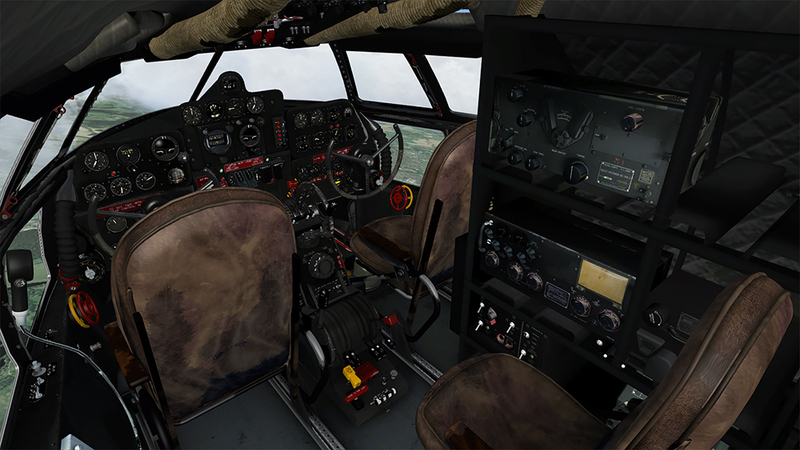 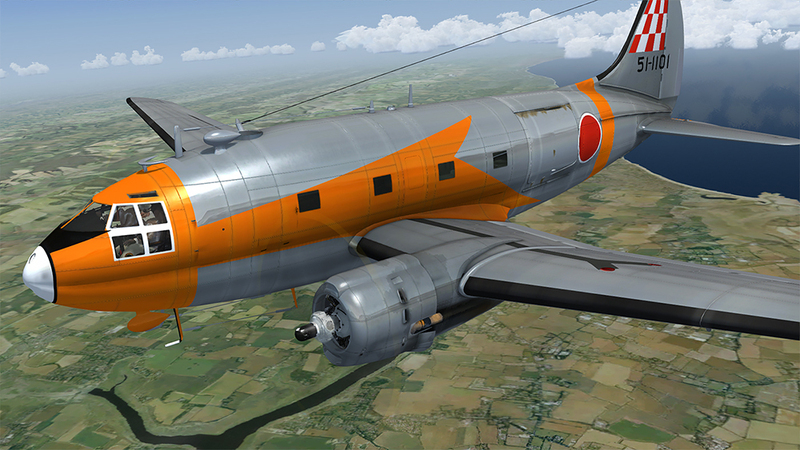 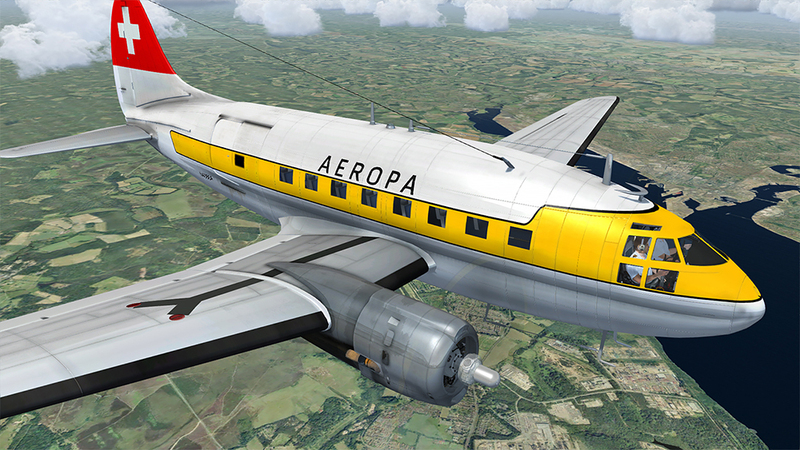 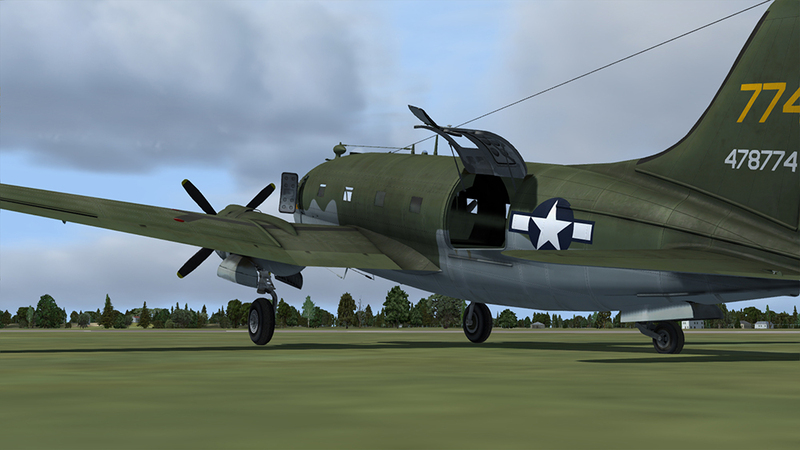 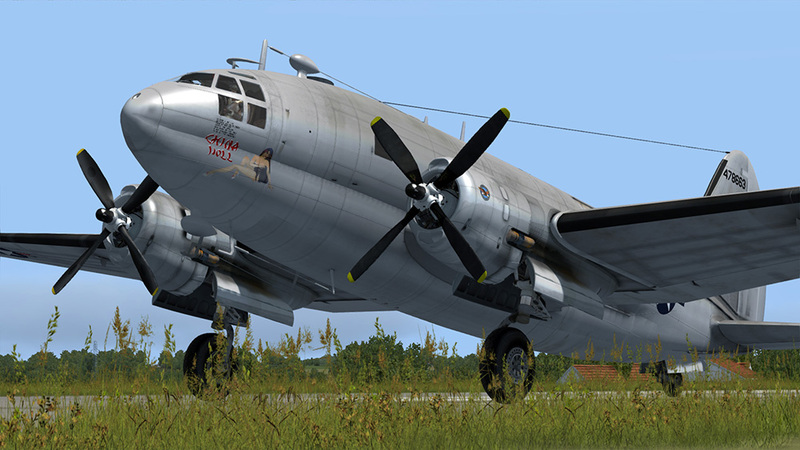 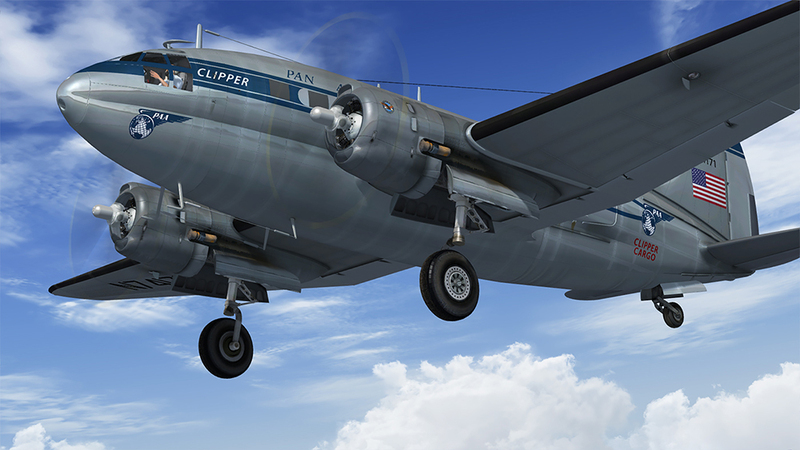 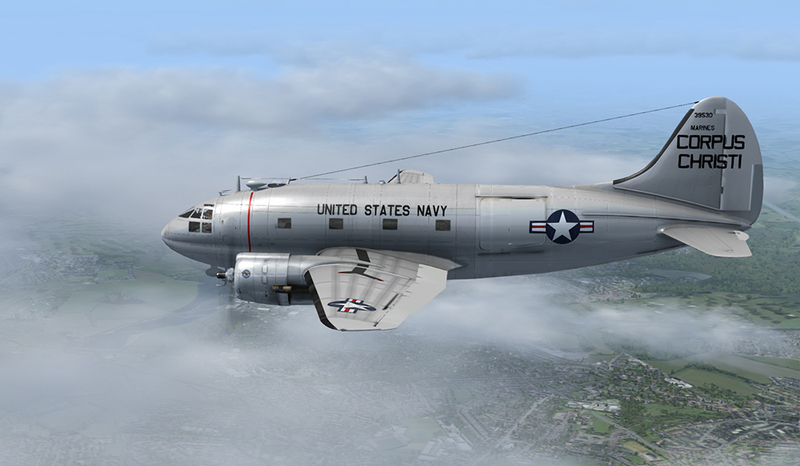 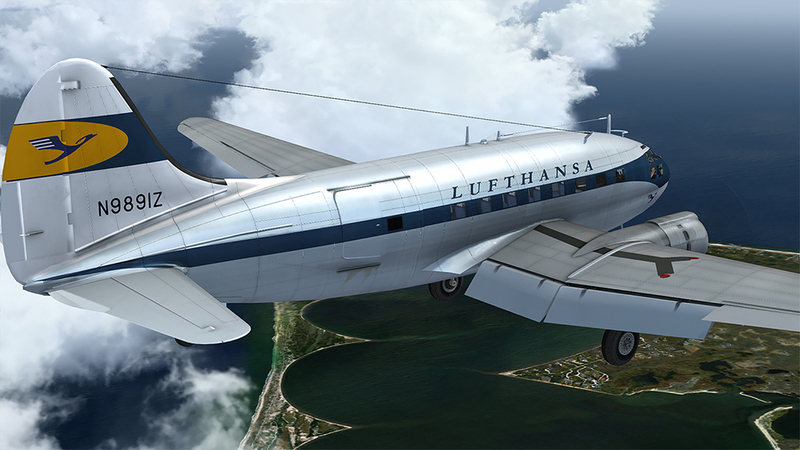 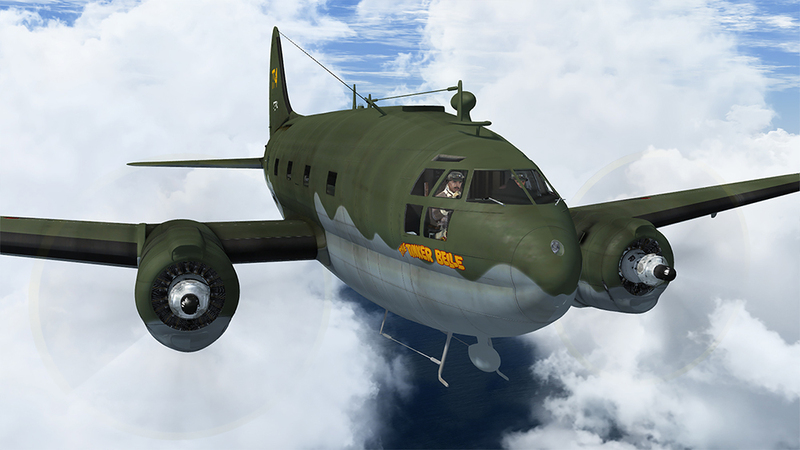 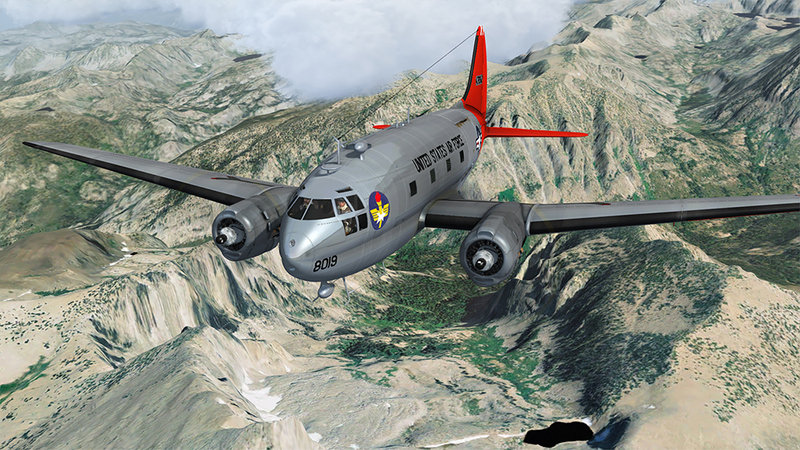 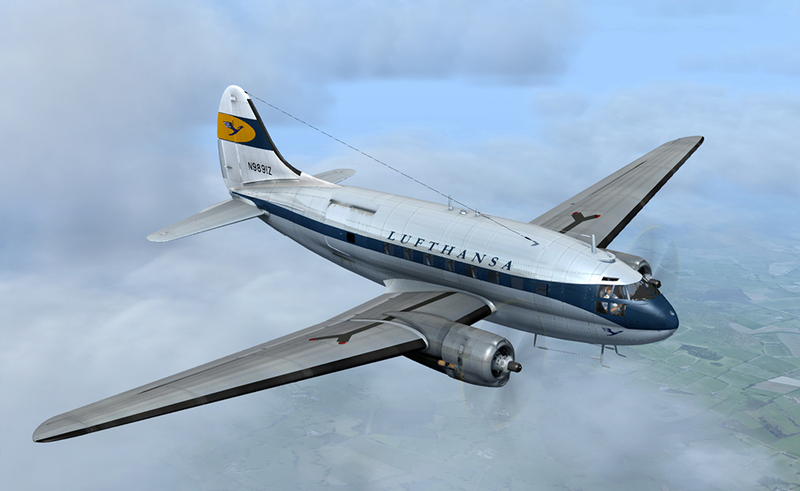 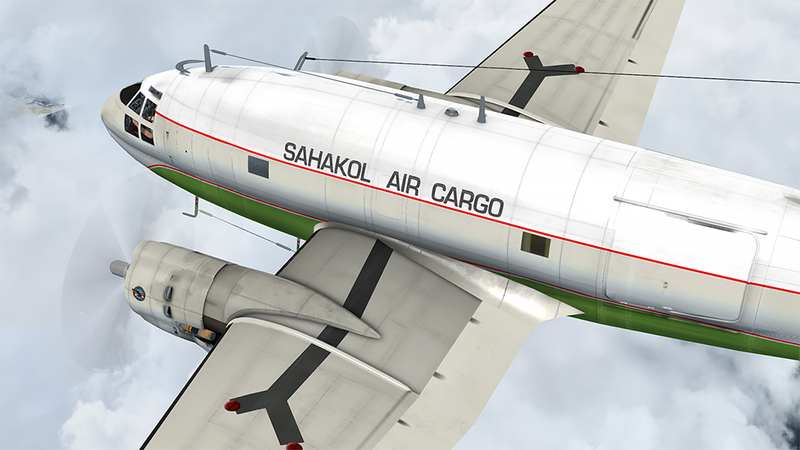 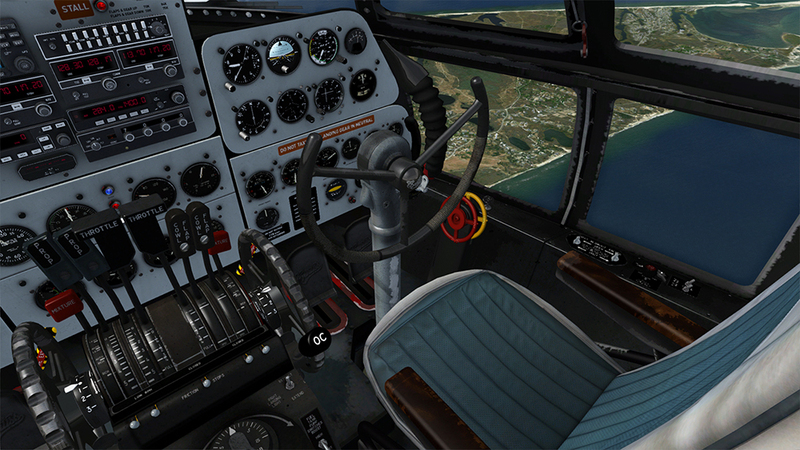 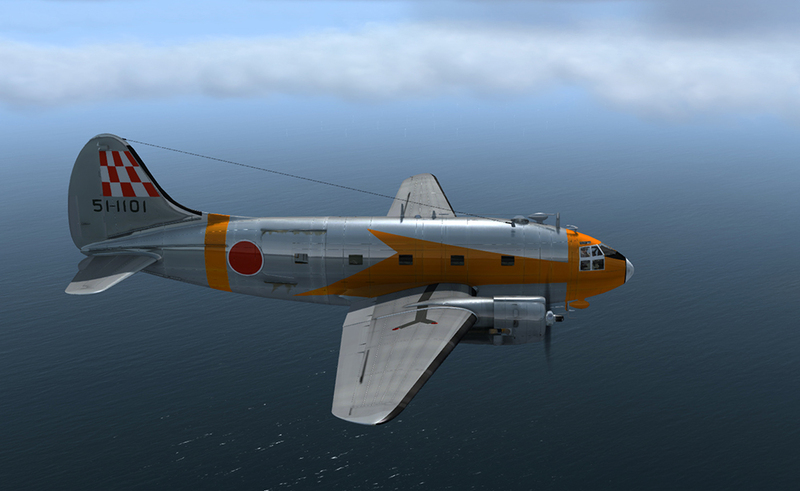 Just Flight's C-46 package for FSX and P3D includes 19 paint schemes and provides military, cargo and civilian passenger variants of this classic cargo/transport aircraft with both military and civilian cockpit configurations. 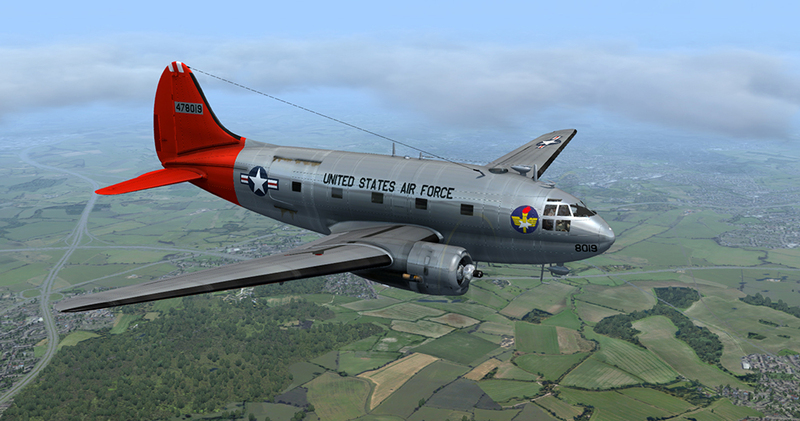 First flown in 1940 and introduced into service with the USAF in 1942, the C-46 Commando was a twin-engine transport aircraft used primarily by the military but also by civilian operators, particularly in the cargo role. 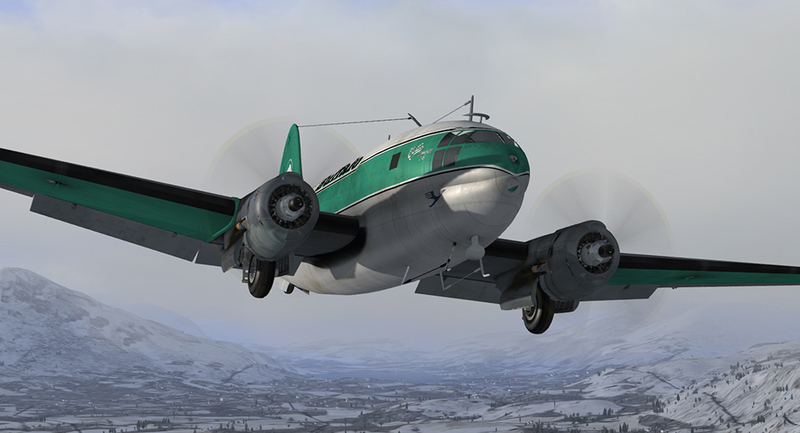 Flown extensively during World War II, some of the 3,000 C-46s built before production ended in 1945 went on to serve with airlines and cargo operators in the challenging conditions of South America and the Canadian Arctic, as seen on the popular Ice Pilots NWT television show. 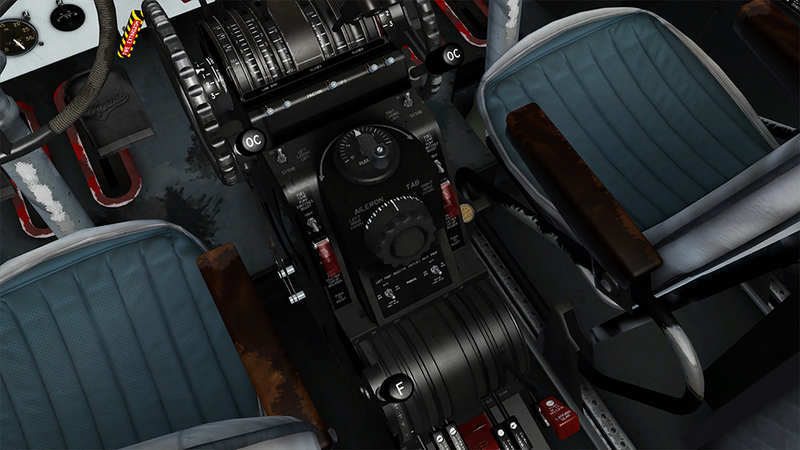 Modelled using real-world plans, the aircraft feature multiple animations and highly detailed engines. 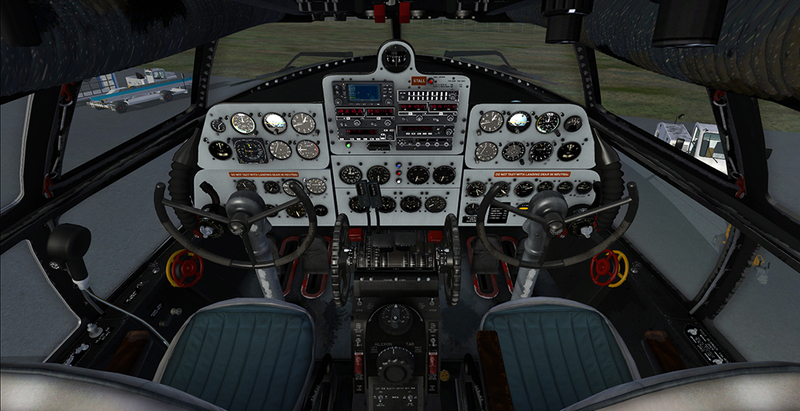 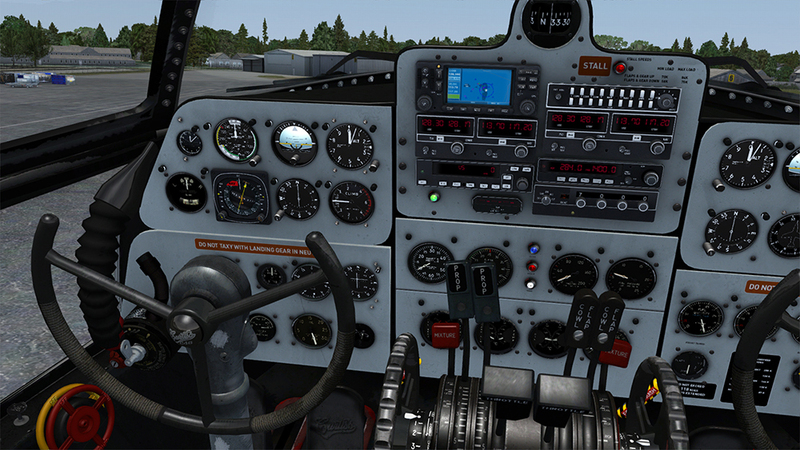 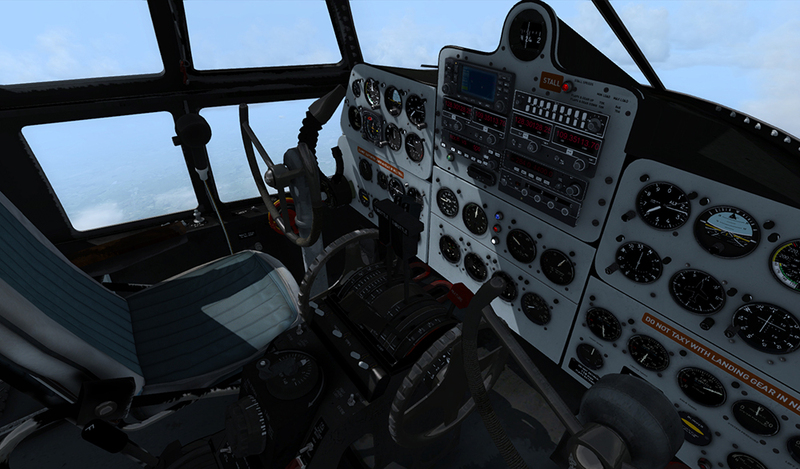 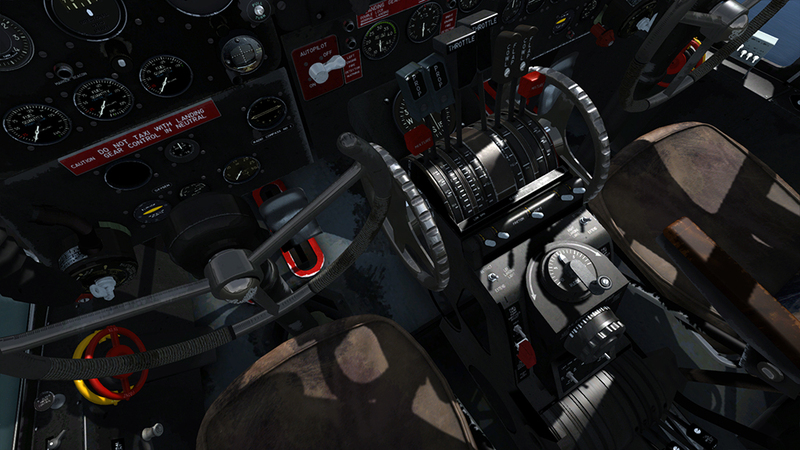 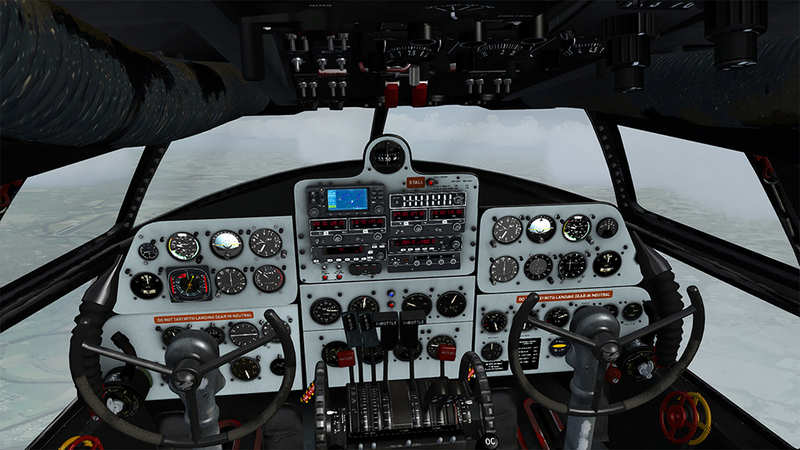 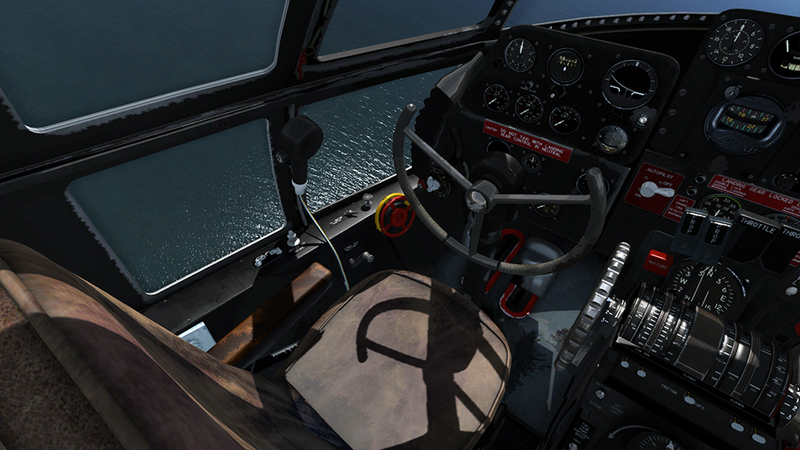 The faithfully recreated virtual cockpit features 3D instrumentation, wear and tear, and realistic systems functionality. 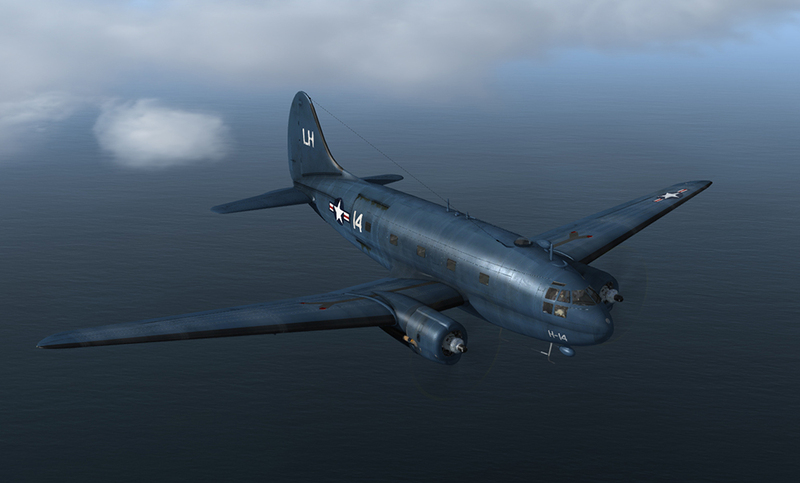 Related links to "C-46 Commando"